The suggested DONATION is 75 baht. 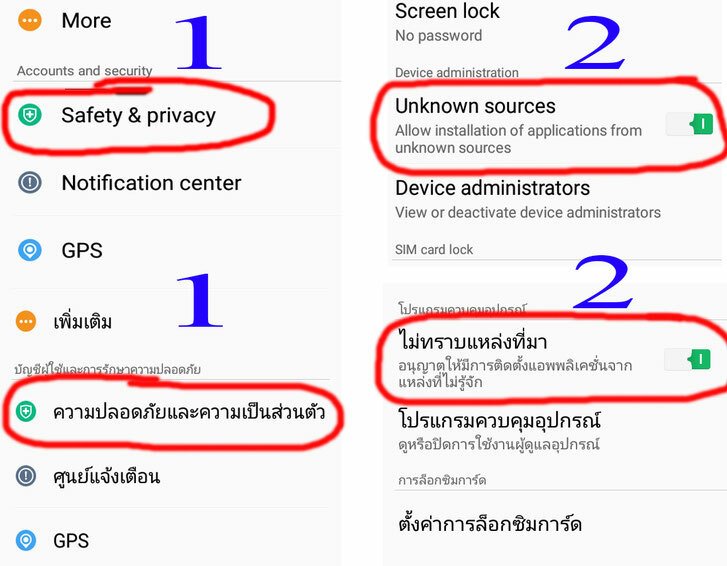 You may also update at Google Play for 150 baht donation. - The book "Where There Is No Doctor"
and more materials will be added in the coming version. You may download the SULADS ToolBoX premium version for FREE here in case you are not able to DONATE because of your financial incapability. E-mail me mienfield@yahoo.com for your password. UPDATE at Google Play. The suggested donation is 150 baht. English and Thai Bible with very easy English for our Thai members who want to learn English. -28 SDA Fundamental Beliefs in English and Thai (Full version). The developer put the full English and Thai books. Ellen G White very useful quotations in English and Thai in many different topics. You can use for your spiritual journey and to encourage others. We will keep on updating this feature. “Bridges to Ministry” the best book for reaching our Buddhist friends (full version in English and Thai) We will keep on updating this feature. There are still more materials to include specially in Thai. 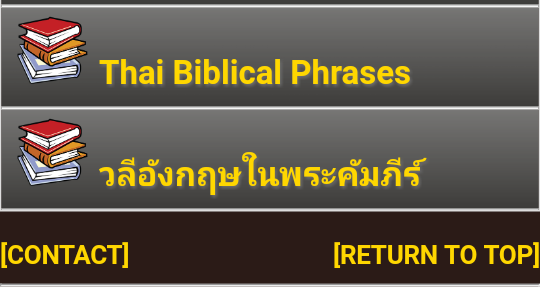 -Learn some Biblical phrases in English if you are Thai and in Thai if you are English speaker. We will keep on adding more words.